The ultra light shade will make you want to dye your hair, too! Choosing a new hair color can be a ~huge~ commitment. But doing so entails some risks, which is why it's perfectly normal for girls to be iffy about changing things up. What if the new color doesn’t suit you? What if people don't like how it turns out? Even celebrities aren’t immune to this dilemma. 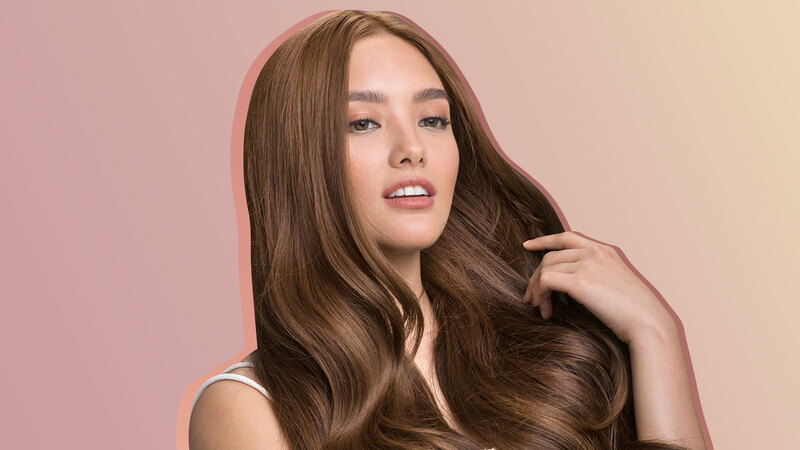 But Lauren Reid decided to take a leap and go for a shade she's never tried before, and it totally paid off. And this is her bold new ash brown color! Doesn’t she make you want to color your hair a few shades lighter, too? Here's the best part: You can get the same ultra light hue at home. 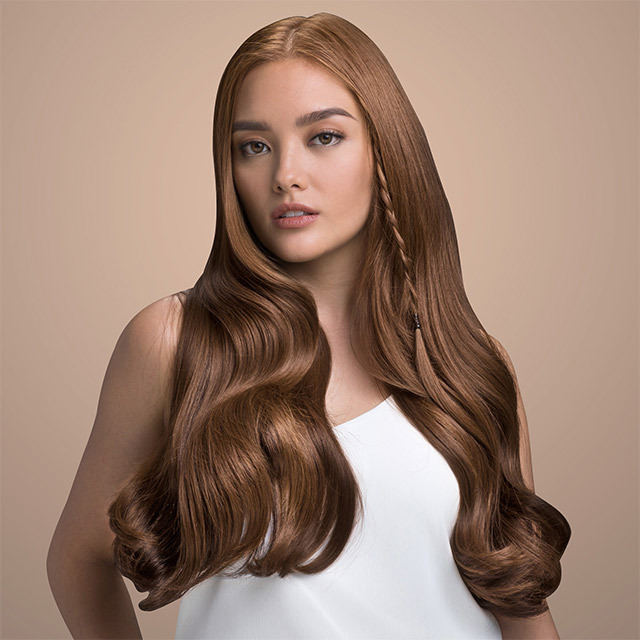 L'Oréal Paris has just released the L'Oréal Excellence Fashion Ultra Lights box color line, which comes in Ultra Light Natural Brown, Ultra Light Golden Brown, and Lauren’s personal pick, Ultra Light Ash Brown. The line also offers a gentler way to go light; it can lift hair color four times lighter with no bleaching required. Time to go ultra light, CGs! 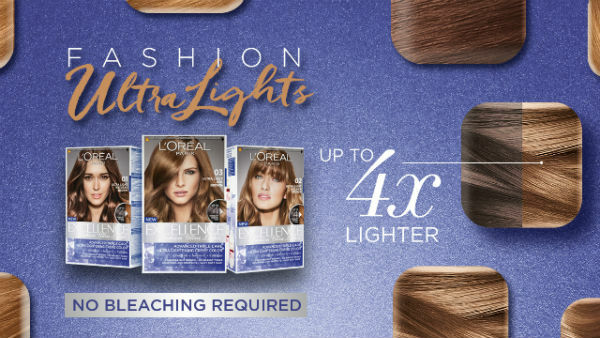 The L'Oréal Excellence Fashion Ultra Lights hair color line is available at all leading L'Oréal beauty counters nationwide. Visit the L'Oréal Paris Philippines Facebook page to learn more.